A possible ban by the International Olympic Committee (IOC) on spectators displaying Russian flags in the stands during the PyeongChang 2018 Winter Olympic Games has prompted a backlash from fans, athletes, and sports officials. Last November, PyeongChang 2018 organizers published a statement titled ‘Prohibited and Restricted Items at Competition and non-Competition Venues,’ which lists “flags of non-participating countries” as barred from being displayed during the Olympics, which begins on February 9. Russia’s tricolor automatically falls under the conditions of the ban as a result of the IOC ruling to bar Russia from competing at PyeongChang 2018, as well as the use of Russian flags and symbols, a decision which came amid allegations of state-sponsored doping in the country. 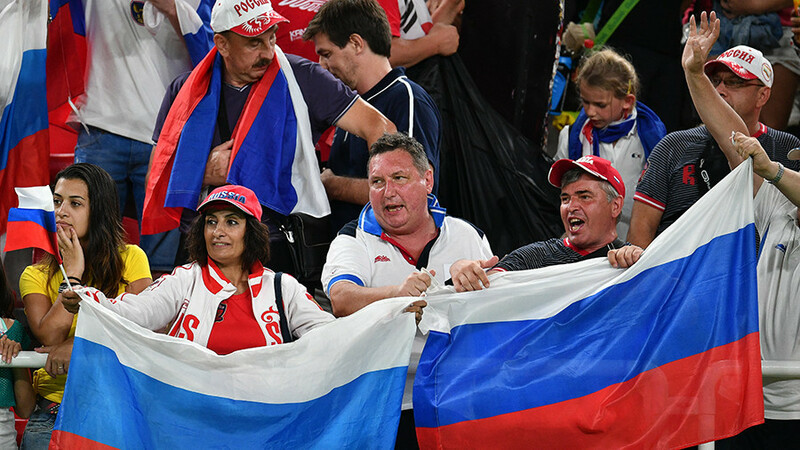 It is not yet known what punishments fans risk for breaking the ruling, though last month, director of Olympic ‘fan houses’ in PyeongChang Oleg Rumyantsev said that symbols would be allowed in such designated areas. “A heart composed of ribbons in the color of the national flag has always been our symbol and it will be used in the Fans House. 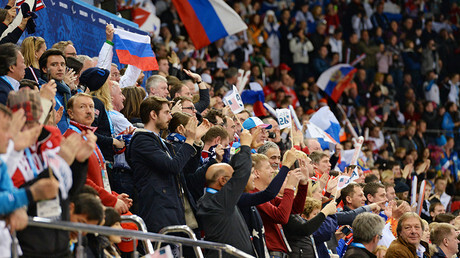 The IOC’s ban on Russian national symbols doesn’t involve the fans,” Rumyantsev told TASS. 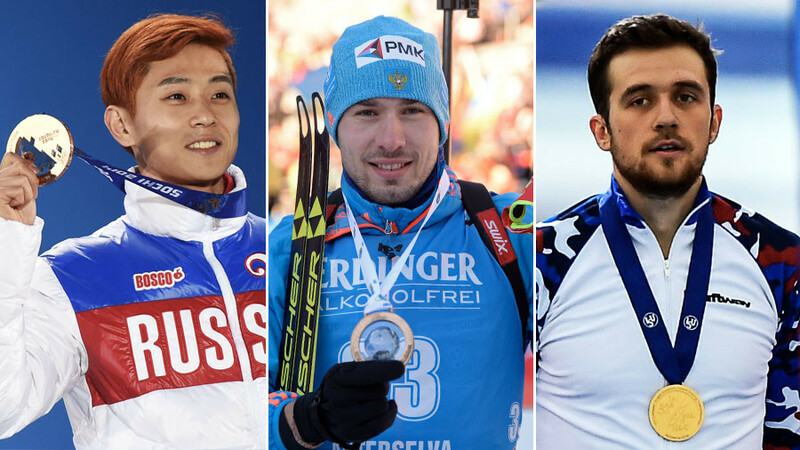 On Tuesday, Russian Olympic Committee (ROC) vice-president Stanislav Pozdnyakov said the list of approved Russian athletes for the Winter Games in South Korea does not include Olympic biathlon champion Anton Shipulin, world-title holder in cross country skiing Sergey Ustiugov, and six-time Olympic gold medalist in short track skating Viktor Ahn, despite their non-involvement in any doping cases. 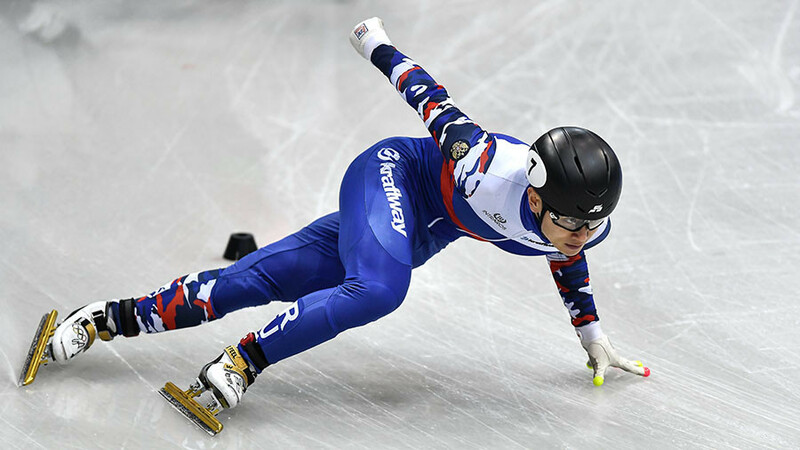 State Duma representative and two-time Olympic biathlon champion Sergey Chepikov said he believes the decision discredits the Olympic movement. “If someone thought before that sport is removed from politics… all doubts have now evaporated. I consider the actions of the IOC to discredit the Olympic movement. The IOC requires a restructuring, to put it lightly. It is hard to analyze it using common sense,” Chepikov told RT. 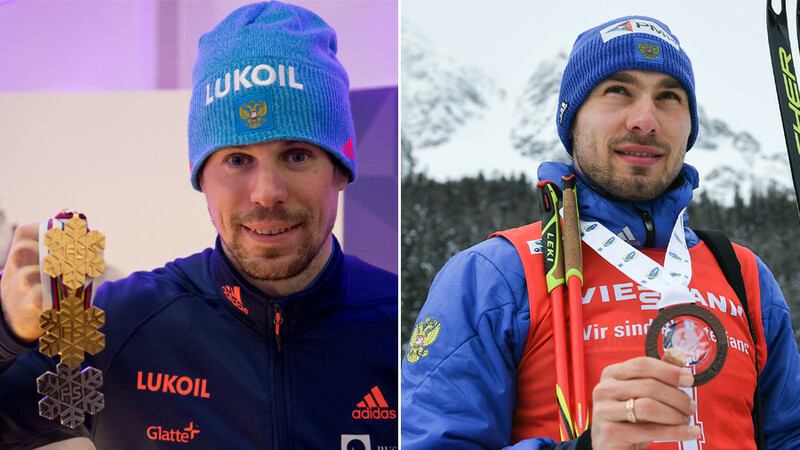 “There is so much negative information in the last couple of days, in particular, about Anton Shipulin, about our skiers...I believe that the IOC’s actions have already overtly signaled that this organization is in need of fundamental reformation,” he added. 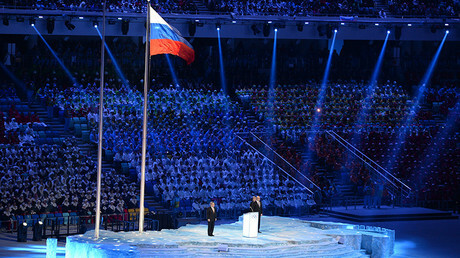 Spokesman for the State Duma committee on physical culture, sports, tourism and young people's affairs Dmitry Svishev said he believes the ban on national symbols at PyeongChang is inadmissible. “I don’t understand how the ban can possibly be controlled. We must wait for clarification from the IOC. In the instance of confirmation it is possible to consider it a blatant violations of the rights of citizens,” Svishev told RT. He also said he expects Russia to react severely in the event fans will not be allowed to display the flag. Last summer, the Russian track and field team competing under a neutral flag at the 2017 IAAF World Championships in London was barred from using the Russian tricolor, dying their hair in the colors of the Russian flag, or even setting the Russian national anthem as the ringtone on their phones.